I was really burned out, literally and figuratively, with my life so I decided to have a quick weekend getaway. 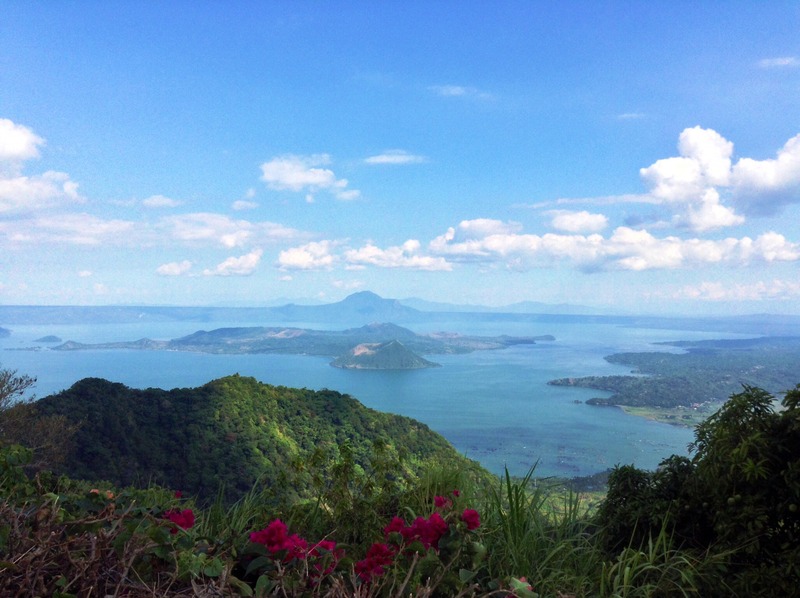 At first, I had Baguio and Calaguas in mind but since traveling to those places would require more time and energy, I decided to go to the next closest destination – Tagaytay City. 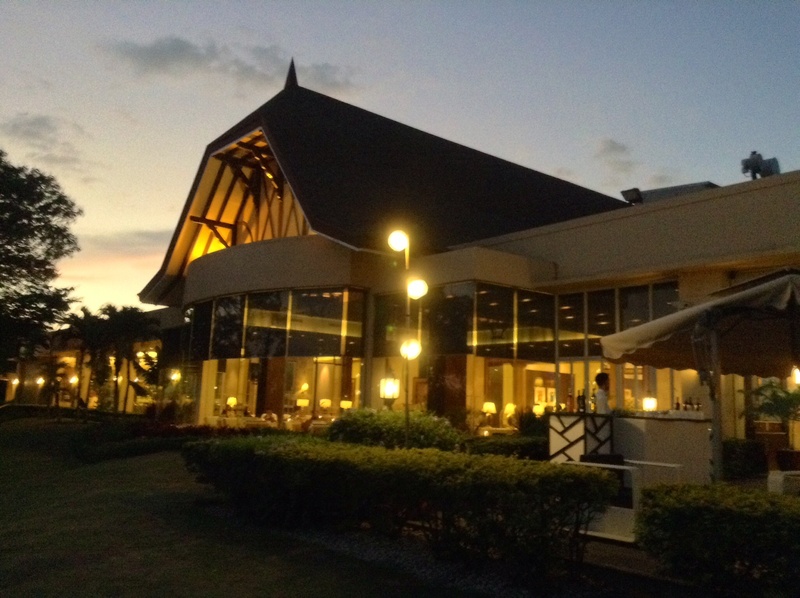 I looked through a lot of hotels and resorts in Tagaytay using Tripadvisor that will not only offer me comfort and escape but as well as a magnificent view of the Taal lake all day. Most of the hotels that time were already fullybooked probably because it is the summer season. Good thing that when I looked at Taal Vista’s site, there were still available rooms on my planned date of stay. I immediately called the hotel and made a reservation.